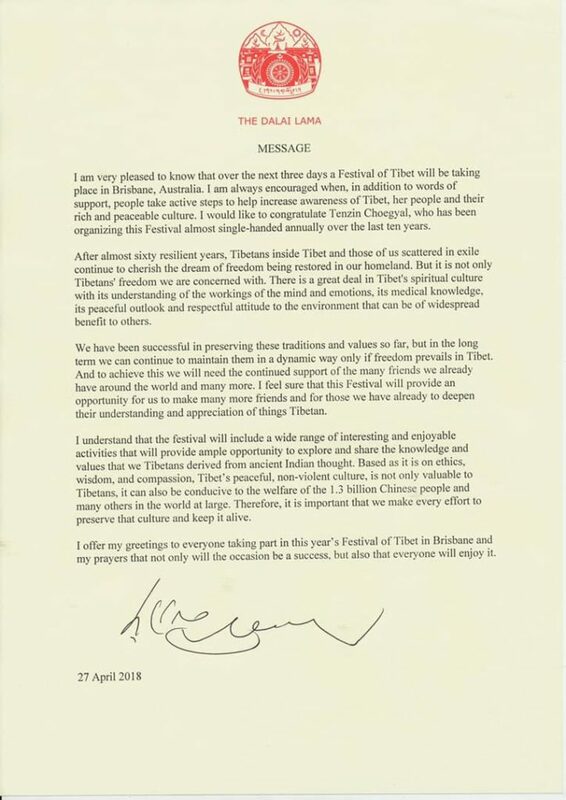 With blessings of Ama la and Kuno Tempa Tsering la and with all the supports from my Australian friends and family & specially from the Office of Tibet in Canberra Kuno Lhakpa Tshoko la, and his predecessors, Festival of Tibet will be in its 11th year. We would like to thank every beings for amplifying Tibet and it’s plight. 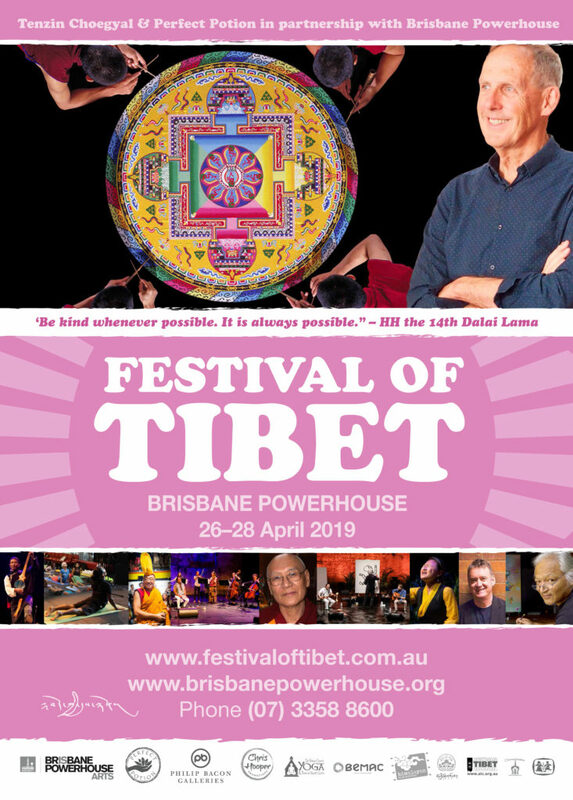 Please visit www.festivaloftibet.com.au to book for the super awesome workshops and evening concerts/talks.